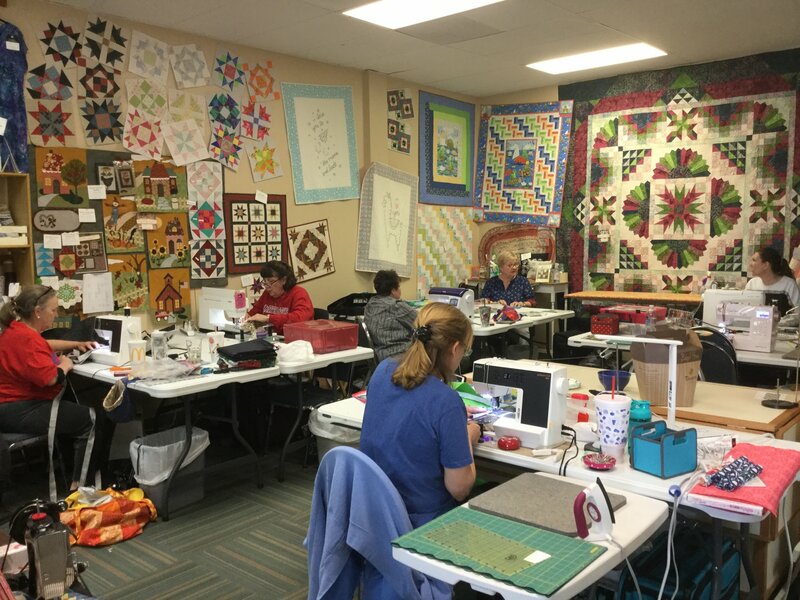 Join us on May 29, 30, and 31 for a three-day quilting retreat at Prairie Point Quilt & Fabric Shop. Spend time away from home sewing for hours and visiting with friends. Dinner will be served in the shop on Thursday evening.